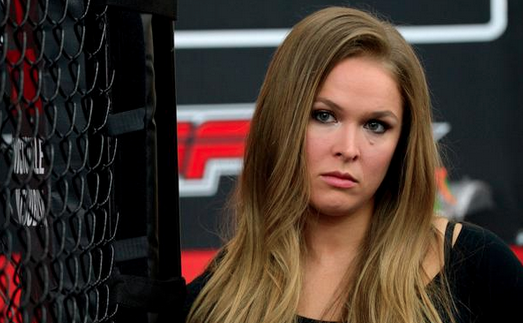 Ronda Rousey is the UFC’s biggest star, and according to Bloody Elbow, the most drug tested as well. Rousey has been tested more than any other UFC fighter in 2015, among a list that includes fighters like Conor McGregor, Jose Aldo, and Daniel Cormier. She had to pee in a cup on five separate occasions. USADA listed how many times each fighter have been tested, but it’s worth noting that they don’t detail the actual results or tests done, nor do they differentiate which were done in- or out-of-competition. They cited a total of 81 tests handed out so far, and here’s the breakdown of the entire list. According to reports, the fighter also get random test out of competition as well.